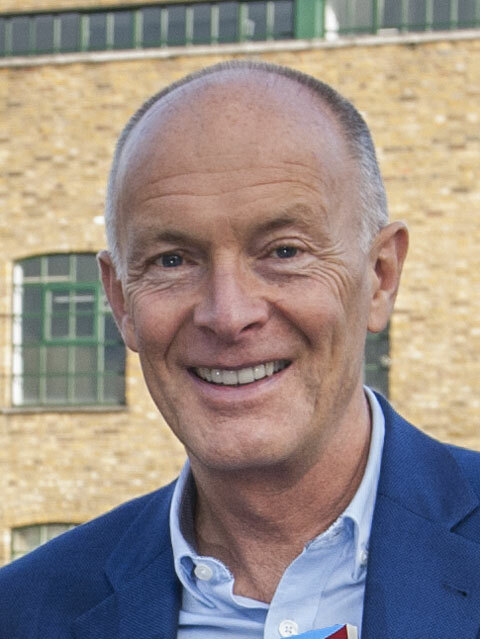 On this website you will find free creative business information, eBooks, workshops and events to help your enterprise become even more successful. Read the full list of free business information on this website. 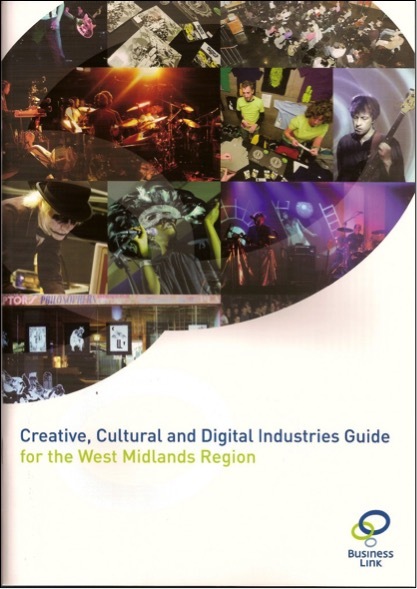 This Cultural and Creative Industries Business Guide was written by David Parrish, author of the book ‘T-Shirts and Suits: A Guide to the Business of Creativity’ and published by Business Link West Midlands in the UK. It is available as a free download in PDF format. There are also four case studies featuring creative enterprises from England: 383 Project; Stan’s Cafe; Gas Street Works; and Capsule. This guide for businesses in the creative, cultural and digital sector was written by David Parish of TShirts and Suits. David Parish retains copyright in this material and other creative business information about the business of creativity, as published in the book ‘T-Shirts and Suits: A Guide to the Business of Creativity’, the publication ‘Designing Your Creative Business’ and a series of other articles, blogs and ‘Ideas in Action’ features. Contact David Parrish to discuss options and possibilities for your own version of this cultural industries guide, including examples from cultural enterprises in your region. Further creative business information is available on other pages of this website.